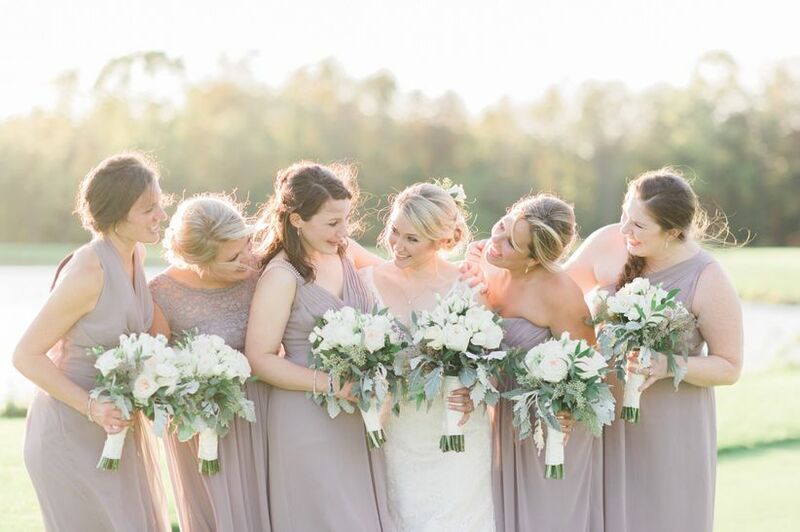 Stuck on how to create a cohesive look for your bridal party? When styling your squad it’s important to not only choose attire that reflects your wedding style, but also to find dresses that pair well with each other to create a photo-worthy look. If you need some help styling your leading ladies, we teamed up with David’s Bridal to show you how to find the ideal looks. Follow this style guide to create a wow-worthy bridal party look for your special day. The first step to ensure your bridal squad looks cohesive on the big day is to choose your bridesmaid dress style. The bridesmaid dresses you select will influence the rest of your crew’s attire because, well, there are just so many of them! Weddings typically have between six and 12 bridesmaids, which means their dresses will be a key factor in creating your bridal squad look. 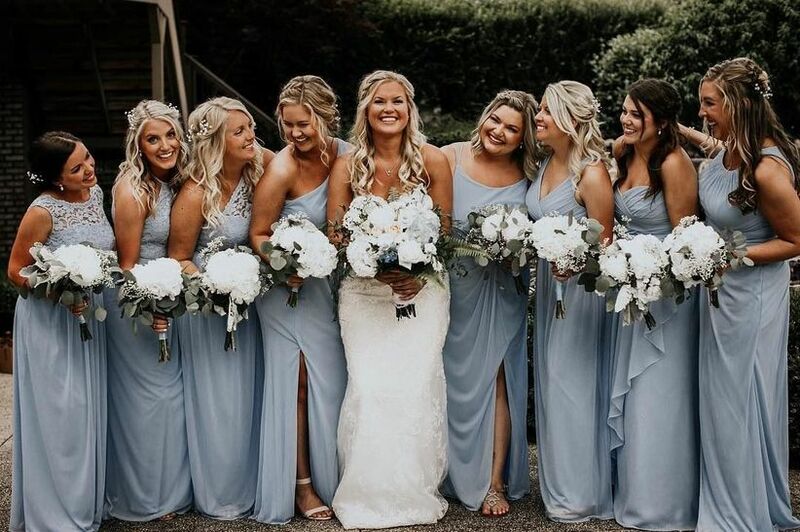 From color schemes to necklines and silhouettes, the style of your bridesmaid dresses should definitely match the formality (or informality!) of your big day. Want to know the most in-demand bridesmaid dresses so you can find the right look for your squad? From relaxed boho bridesmaid dresses to oh-so trendy gowns, check out the most popular bridesmaid dress styles. If you’re throwing an elegant or ultra-romantic affair and want your bridesmaid dresses to complement your wedding style, you’re in luck. 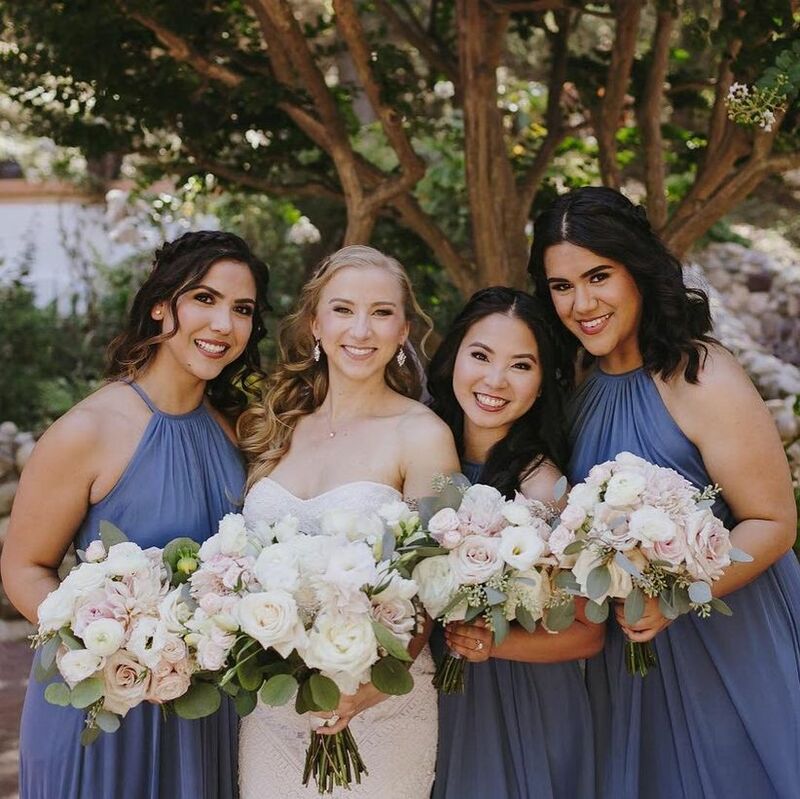 Romantic bridesmaid dresses feature feminine details, like light and airy fabrics and dreamy colors, and are perfect for creating an ethereal bridal party ensemble. These gowns also can include relaxed details, like off-the-shoulder necklines or flutter sleeves, to really evoke a fairytale aesthetic. If you’ve already selected a wedding dress that includes flirty and delicate designs, like a gown covered in illusion lace, dressing your bridesmaids in this style will be the perfect addition. Brides striving for a traditional look should have their leading ladies wear classic bridesmaid dresses. These types of gowns are typically floor-length, have a modest neckline, and evoke a timeless appearance that pairs perfectly with a classic setting—think ballroom reception with a formal sit-down dinner. As for the color scheme for this bridesmaid dress style, we suggest staying away from anything that’s too vibrant or loud. 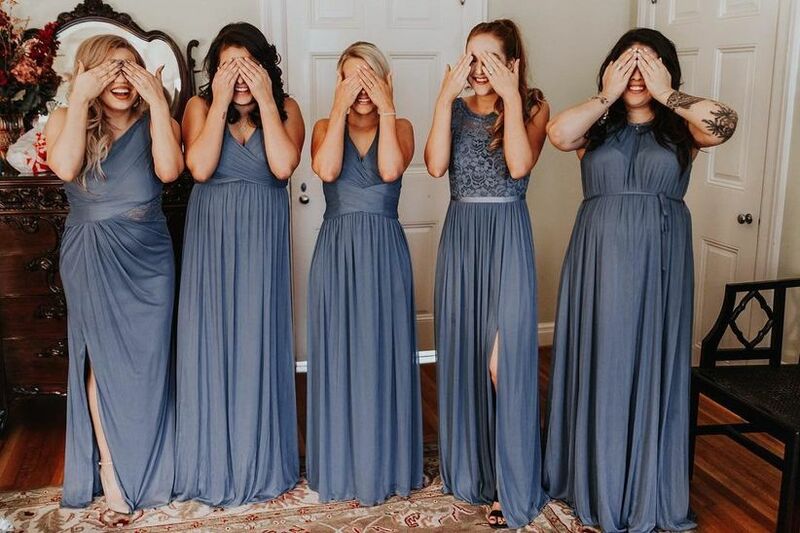 Instead, opt for a neutral shade, like gray, or a softer hue that doesn’t go out of style, like a pale blue, in order for your bridesmaid dresses to stand the test of time. Boho bridesmaid dresses are a great option for couples marrying in a laid-back, less formal setting, like an outdoor venue. These types of dresses give off a free-spirited style with the help of loose silhouettes, earthy colors, and lightweight fabrics. However, don’t get these styles confused with romantic bridesmaid dresses. This look is much more carefree and whimsical than ethereal and feminine. 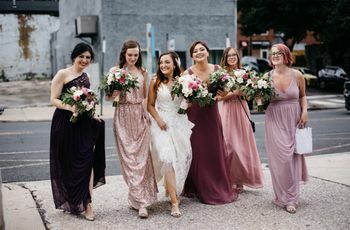 Some of our favorite boho looks include bridesmaid dresses with floral patterns, or gowns with flowy popover bodices to give off a fun, hippie-chic vibe. For those looking for bridesmaid dresses that aren’t overly feminine, you’re in luck. Minimalist bridesmaid dresses give off a sophisticated and polished look with the help of clean fabrics and structured silhouettes. 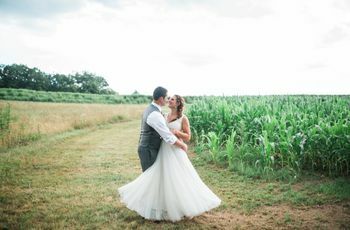 These type of dresses go hand-in-hand with a contemporary wedding, like a chic loft reception or intimate art gallery ceremony, because they feature understated yet elegant designs. 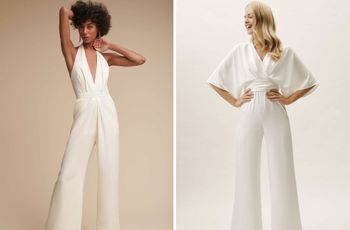 So, if you want your ‘maids rocking a look that’s totally modern on your big day, opt for minimalist bridesmaid dresses. Fashion-forward brides who want their leading ladies to also make a statement on the big day should choose trendy bridesmaid dresses. 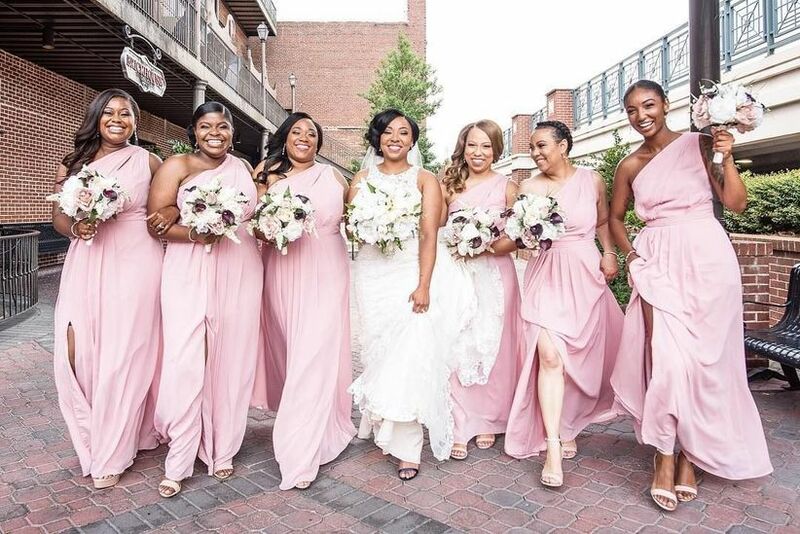 These type of bridesmaid dresses include unique elements, like textured fabrics, cold shoulders, and high-slit skirts, and are ideal for those wanting their ‘maids to look straight off the runway. The best part? The color choices for this type of style are endless, because you can mix and match hues to create an even more high-fashion statement. 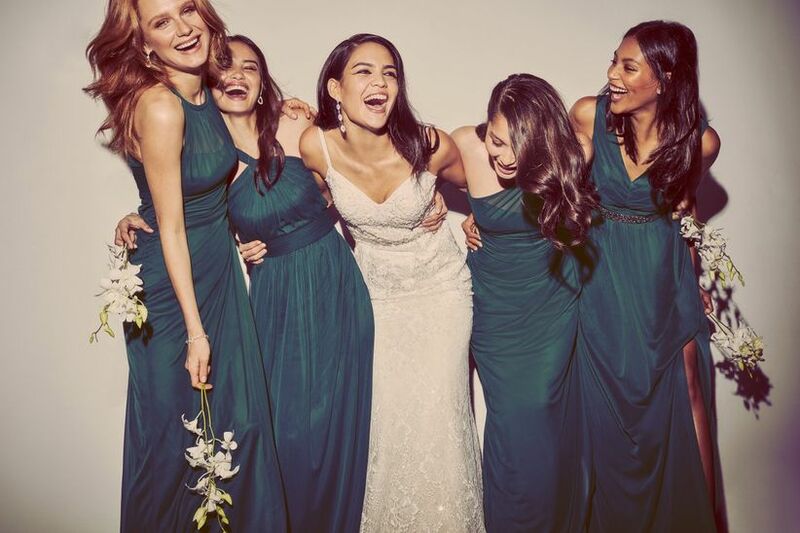 From dresses covered in metallic sequins to gowns in luxe velvet, your ‘maids will want to wear their dress even after your big day is over if you opt for trendy bridesmaid dresses. Now that you’ve found your desired bridesmaid dress style, you can browse flower girl dresses that match! 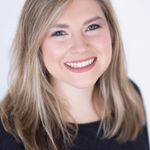 Your choice of flower girl dresses should be based on the same factors you used to select your bridesmaid dresses, including your wedding’s setting and formality. Look for similar fabrics, colors, and silhouettes to create a cohesive look. It’s key for your little ones to don a dress that gives off the same vibe as your bridal crew, whether it’s polished and modern or cute and classic, while remaining age appropriate. 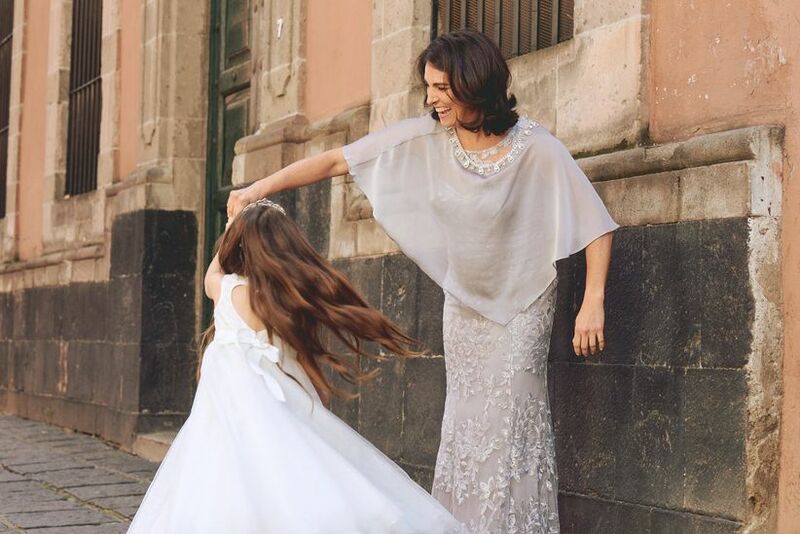 You can’t forget about Mom when styling your bridal squad, either! She (and your future mother-in-law!) need to be looped in once you select your bridesmaid dress style. Their looks, while it doesn’t have to have all of the same trendy or romantic details, should still give off a similar look and feel. For example, if your bridesmaid dresses feature a whimsical off-the-shoulder neckline, then perhaps your mom should choose a gown with a relaxed sheath silhouette to match. It’s important to remember to coordinate with both the mother-of-the-bride and groom in order to achieve a unified wedding party style that will look picture perfect.